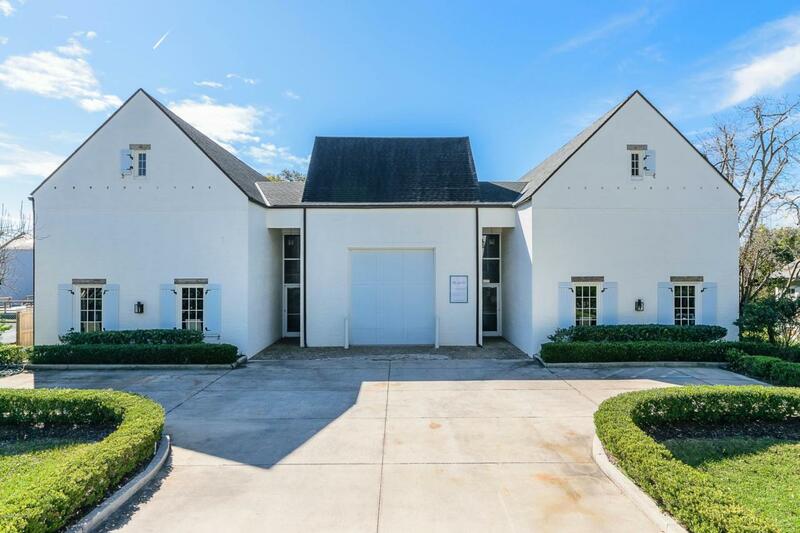 Calling all owners/investors, etc.- this unique 6,062 s.f. warehouse is like no other in the market today! Designed by an architect and designer, this facility has plenty of storage space which can be utilized in many different ways. A second floor can be added for additional space as clear height in portions of the building are as high as 22 feet. Ornate wood columns abound inside. 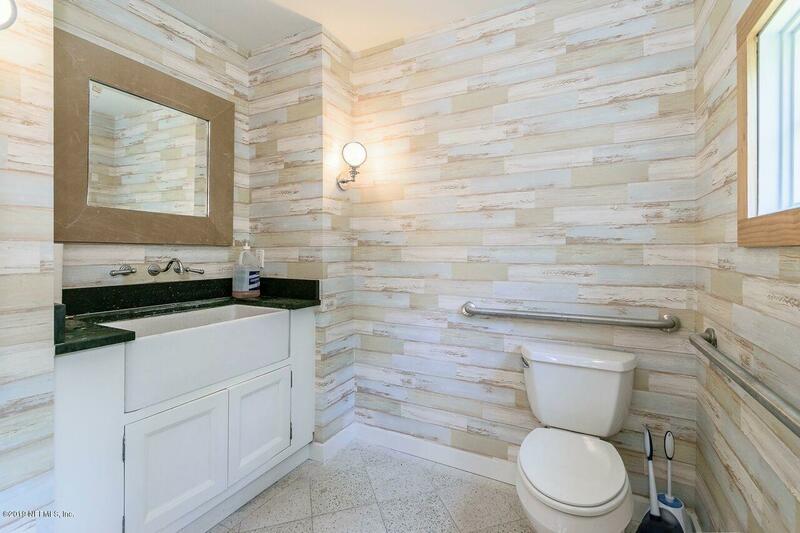 Property has one floor high roll up door and a completely remodeled bathroom. Bring your imagination for potential uses. 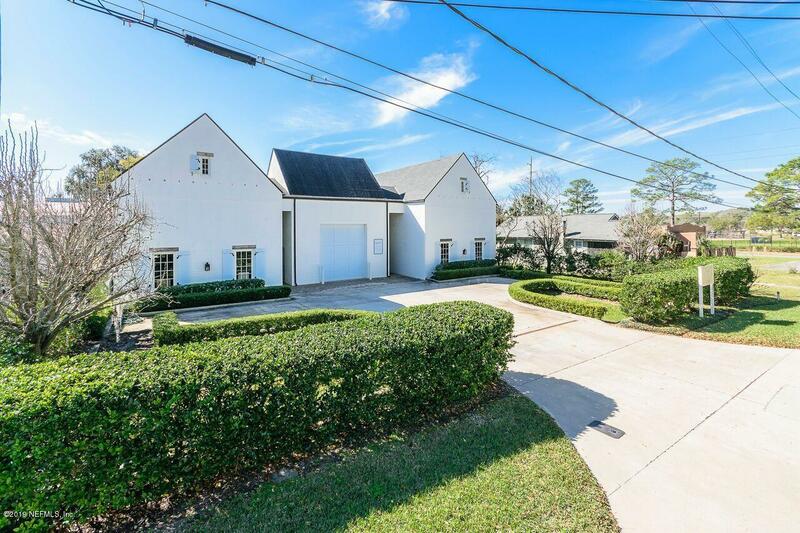 Recently appraised for well above list price! !